Explore the contents of Bryophyte Ecology, Volume 2, Chapter 18 - Large Mammals by clicking the links above. For the Contents section of this ebook, as well as Volumes 1 through 5, please visit the Bryophyte Ecology Main Page. Use CTRL+F to easily search within PDF files. Ebook sponsored by Michigan Technological University and the International Association of Bryologists. Glime, Janice M., "Chapter 18 - Large Mammals" (2018). 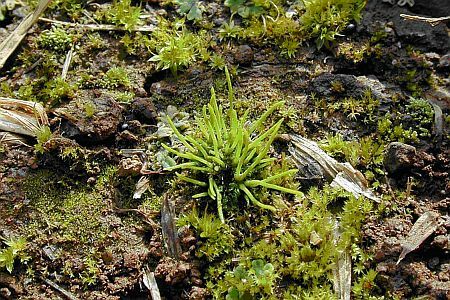 Bryophyte Ecology Volume 2: Bryological Interaction. 18.